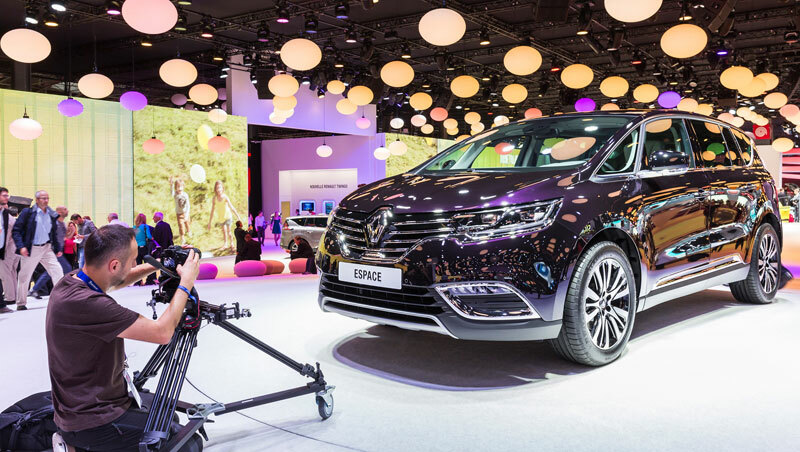 Renault's upmarket Initiale Paris models address customers who are looking for a distinctive design, and who are uncompromising on issues such as on-board comfort, product quality and exclusive services. 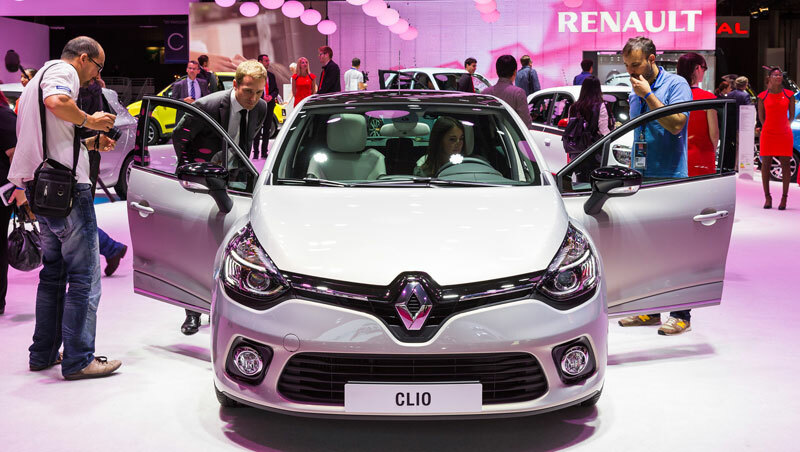 Clio Initiale Paris is instantly recognizable head-on, with its special front bumper and exclusive light signature produced by light guides integrated in the xenon headlamps. The distinctive appearance carries through to the rear, with the gloss black bumper skirt and chrome tailpipe. 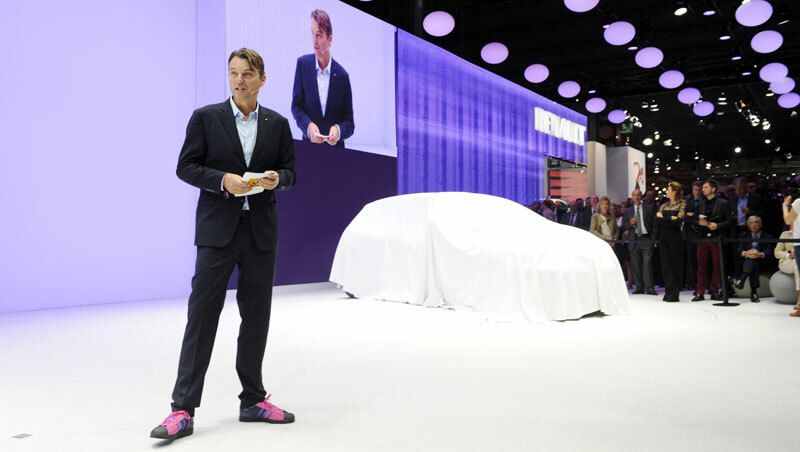 Then there are the special 17’’ alloy wheels, tinted rear windows, door protections in body colour, gloss black wing mirrors, and chrome trims for the windows, radiator grille and boot. 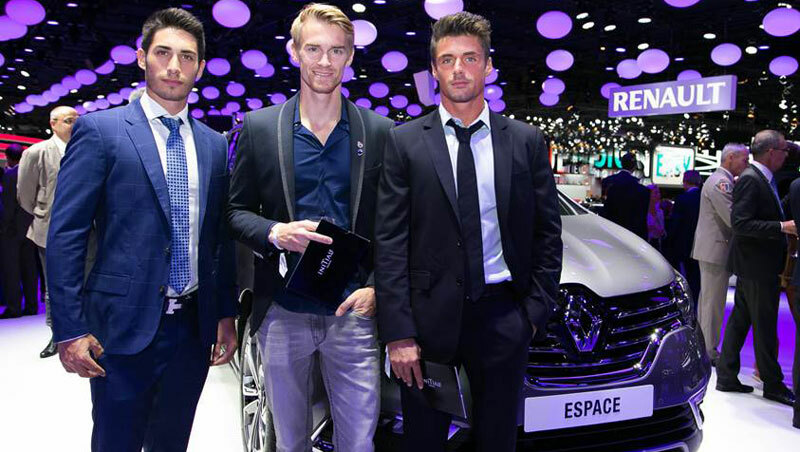 There is a choice of three body colours: Ice Grey (exclusive to Initiale Paris models), Ivory and Night Black. 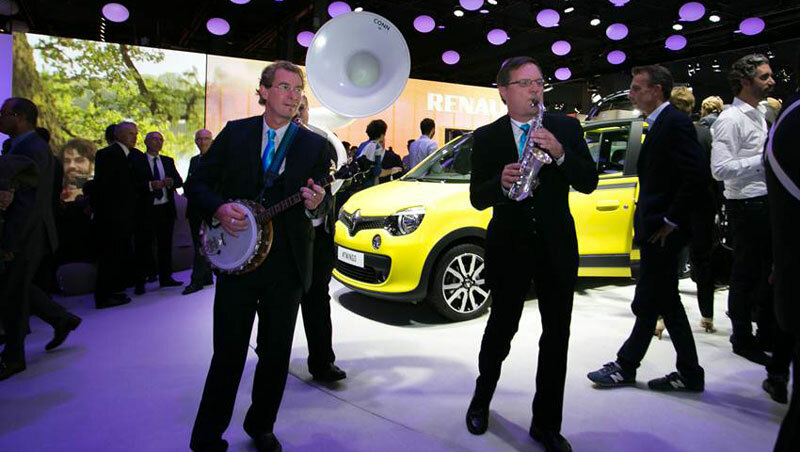 Clio Initiale Paris is made for customers who appreciate feeling at home in their cars. 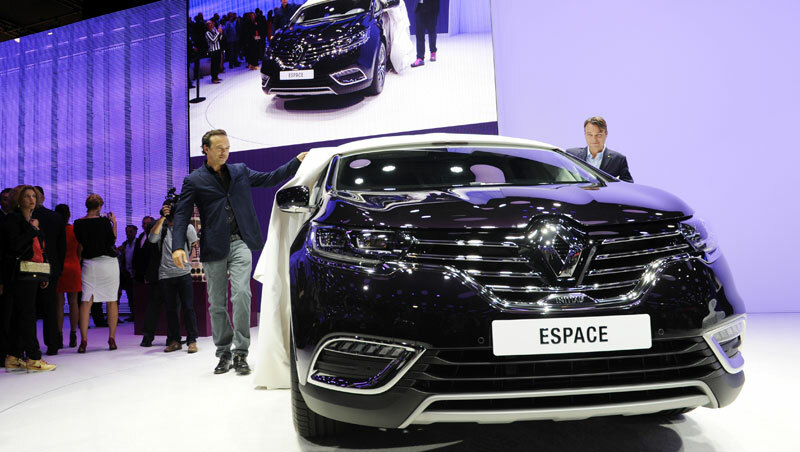 That explains, for example, the height-adjustable, heated, enveloping seats in nappa leather with the Initiale Paris logo on the back. The steering wheel is bound in fine leather, and the leather theme, with vanilla stitching, also extends to the dashboard and door inserts. Cockpit quality is further enhanced by an aluminium pedal unit, and the mats and interior décors are matched to the body colour. 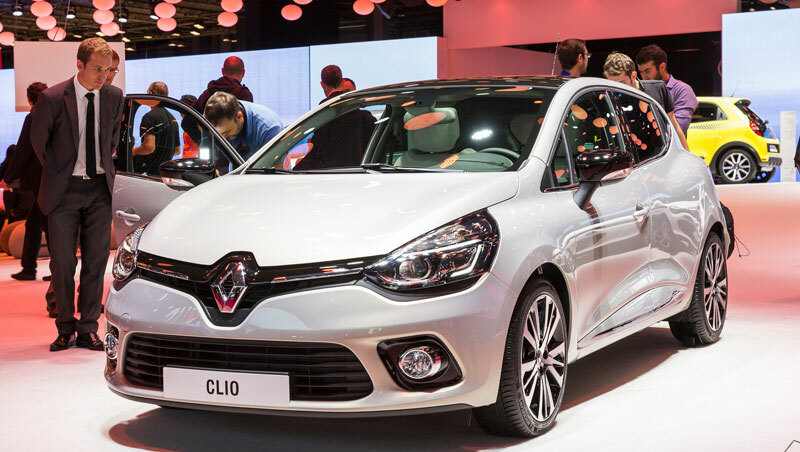 On the equipment front, Clio Initiale Paris carries in all the features of the Intens version, plus dedicated items such as the front bumper, Initiale Paris door sills and an exclusive light signature produced by light guides in the headlamps. 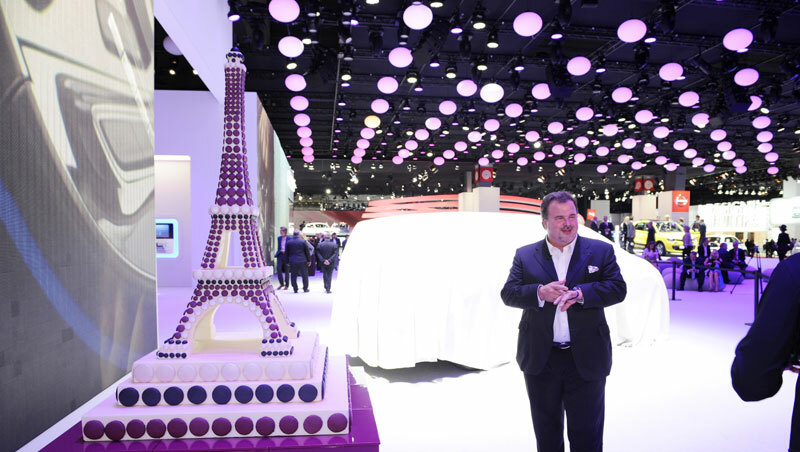 Owners of Initiale Paris models benefit from a full range of exclusive, individualized services offered through either of two special contracts. 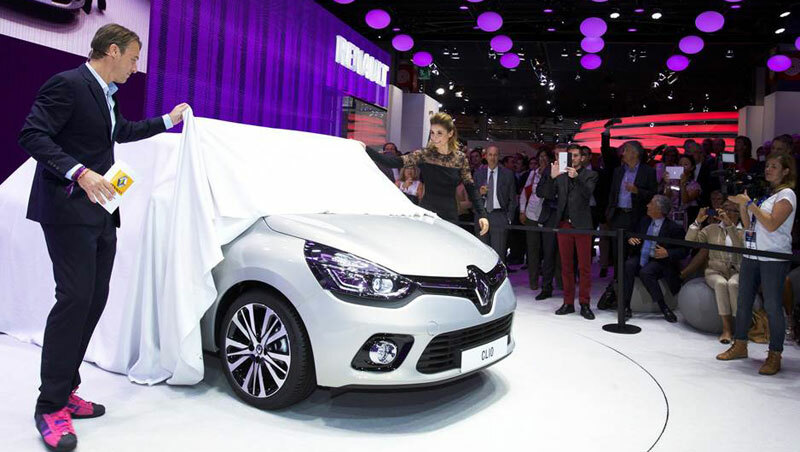 The “Initiale Paris Intégral Pack” extended warranty contract includes full assistance (even in the event of lost keys, fuel error or puncture), all operations listed in the maintenance schedule, and replacement of all wear parts except tyres. The “Initiale Paris Exclusive Pack” includes all the items in the Initiale Paris Intégral Pack, plus loan of a replacement vehicle, car-wash and interior car-clean during all scheduled maintenance operations. 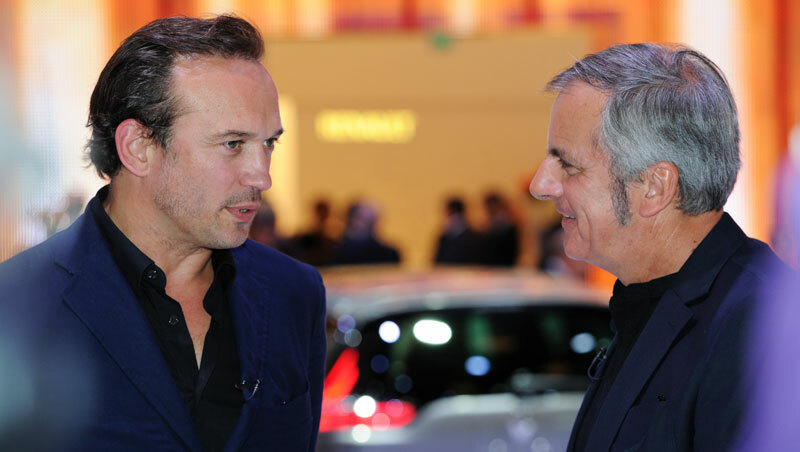 Clio Initiale Paris owners also have round-the-clock access to an exclusive Initiale Paris call centre. 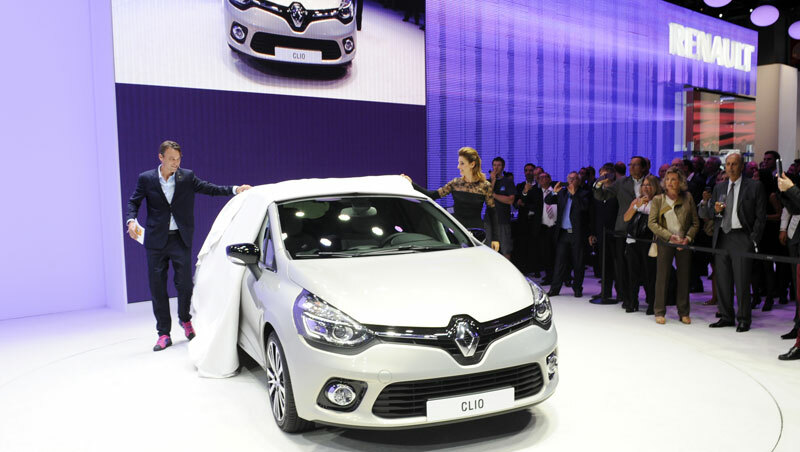 Clio is not the only Renault to sport the Initiale Paris signature. 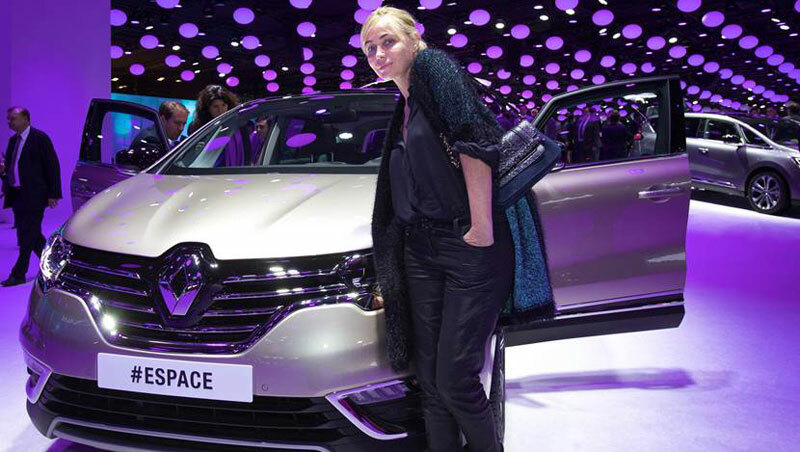 During the VIP evening hosted by Renault at the 2014 Paris Motor Show, Renault's industrial design head, Laurens van den Acker, also unveiled Espace Initiale Paris, ably accompanied by actors Vincent Perez and Clotilde Courau. 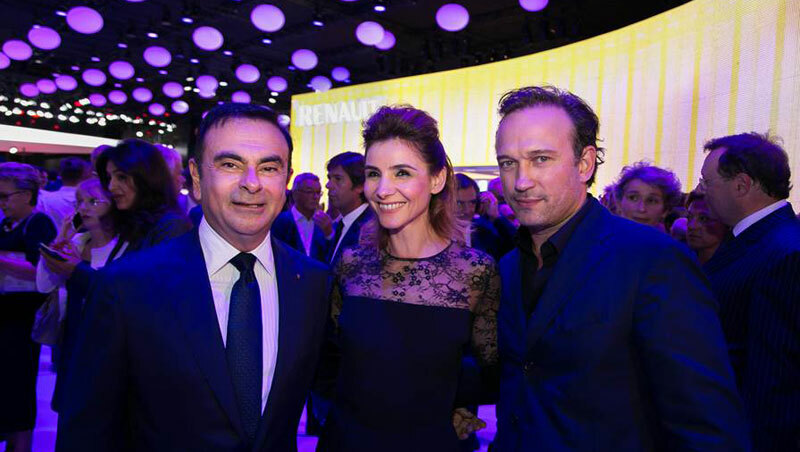 There were celebrities from the worlds of film, music and public life among the guests at the VIP evening held to celebrate Renault”s upmarket revival. 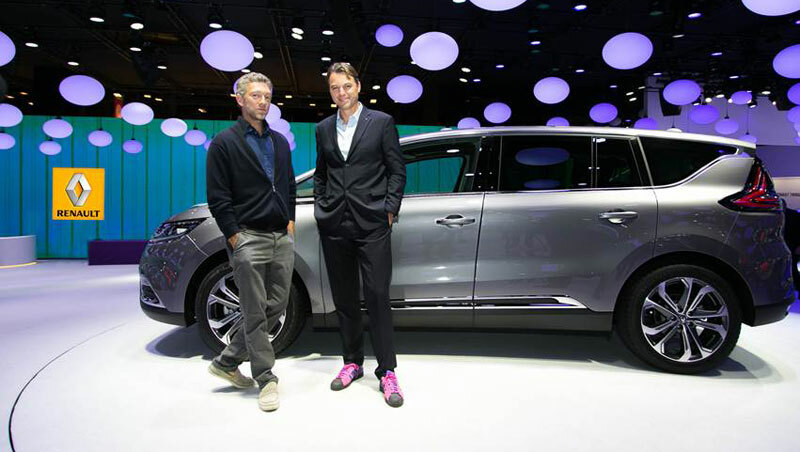 Photo credits : Laurent Campus, Olivier Martin-Gambier, Amaury Brac de la Perrière, Guillaume Ombreux.